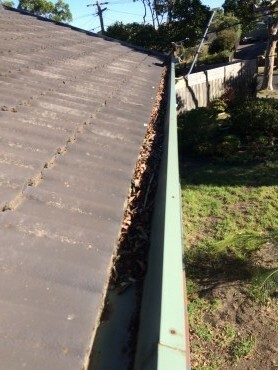 Casey Gutter Cleaning located in Berwick, Melbourne is Australia’s only vacuum gutter cleaning service that cleans gutters where possible from the safety of the ground. 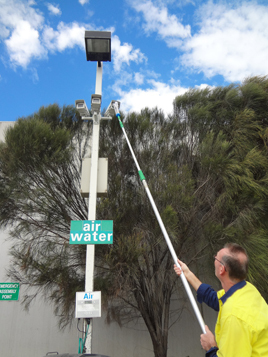 Combining a powerful industrial vacuum unit with carbon fibre poles and custom made cleaning heads together with a wireless inspection camera ensures thorough deep cleaning of any guttering and downpipes. 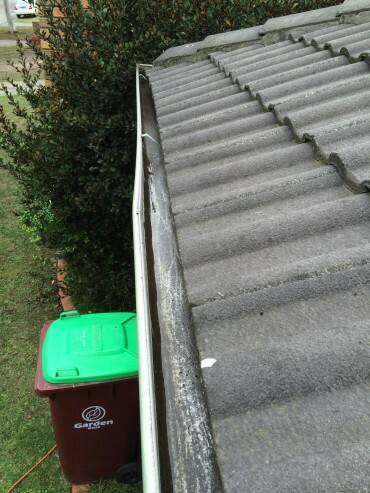 After many years cleaning gutters we knew there had to be a safer and smarter way to work. We saw a gap in the market where no one was taking advantage of this world leading technology, and as a result we adopted this system and since have continued to grow. 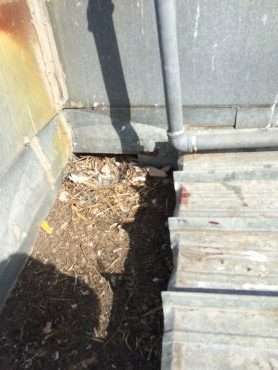 All of our services are unique in as they are all operated from the safety of the ground. 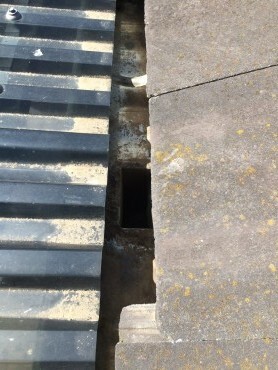 This ensures you the customer is hiring a contractor who is reducing the risk of a workplace accident, together with reduced costs normally associated with working at height when cleaning gutters. 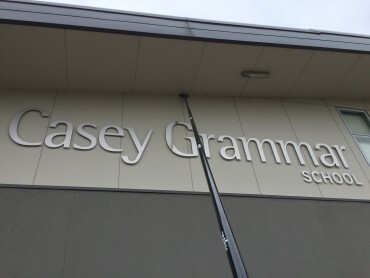 Casey Gutter Cleaning is Victoria’s only Sam4Schools™ compliant contractor. 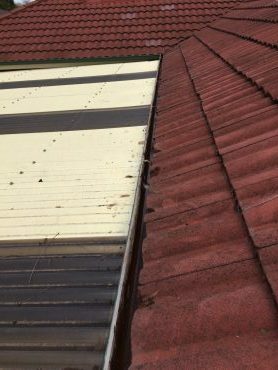 We are insured ($20M indemnity), all staff are Police Checked, certified with Working Safely at Heights and are Working with Children Checked. 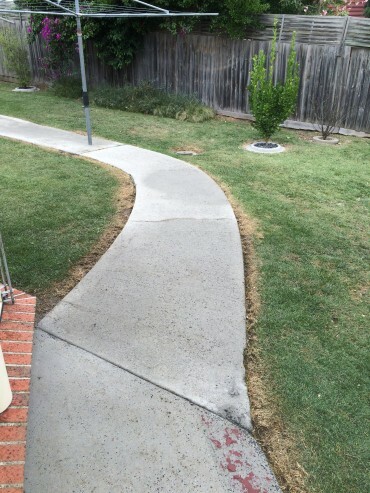 We operate throughout metropolitan Melbourne. 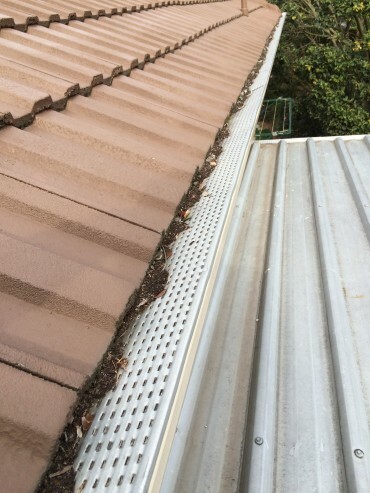 We are Melbourne’s only vacuum gutter cleaning service that operates from the safety of the ground wherever possible, making it the number one choice for domestic and commercial customers. 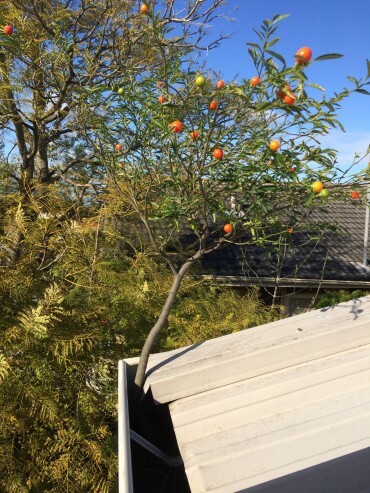 Combining our powerful industrial vacuum units, carbon fibre poles and recordable wireless inspection camera ensures we are able to access heights of up to 12metres and can safely access over pergolas, verandahs and fragile roofs. 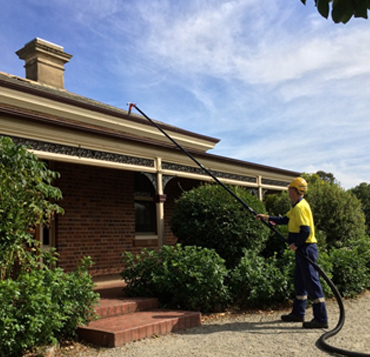 Together, our equipment provides the safest and most thorough deep cleaning of gutters and downpipes ever. 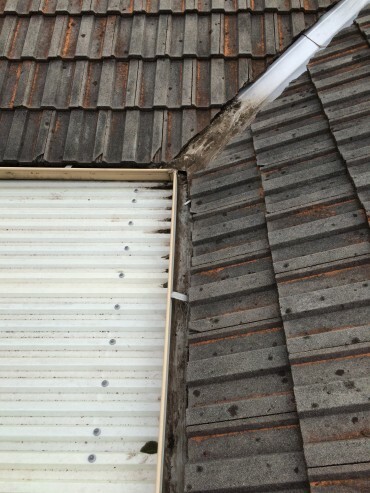 Our vacuum cleaning method helps reduce the risk of workplace accidents and assists in reducing the costs normally associated with working at heights when carrying out gutter cleaning due to no expensive lifting equipment being required. 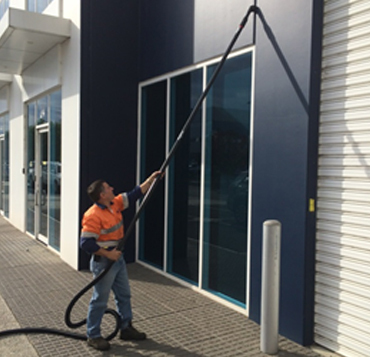 Our cleaning service is based in Berwick and operates throughout metropolitan Melbourne and caters for private homes, schools, churches, shops and all other commercial and government buildings. We are an accredited Sam4Schools™ compliant contractor which provides schools total peace of mind when engaging our services. 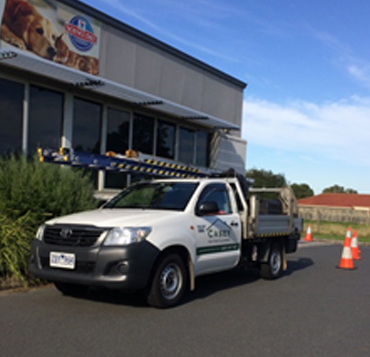 We are insured ($20M indemnity), all staff are Police Checked, certified with Working Safely at Heights (RIIOHS204A), OH&S compliant, and are Working with Children Checked. 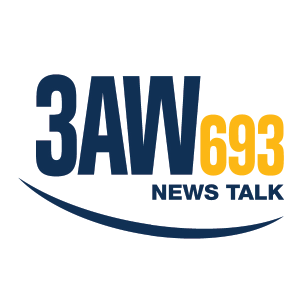 As featured on 3AW, soft washing is a low pressure, gentle, eco-friendly, bio-degradable, water saving revolution in roof and exterior cleaning. 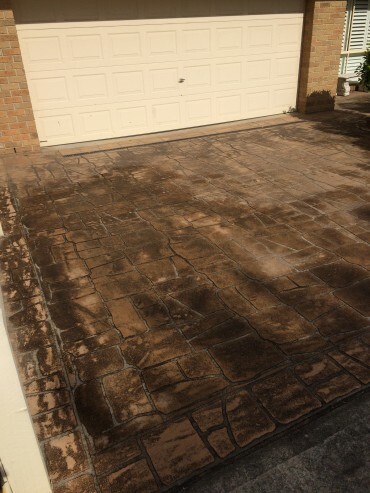 Unlike pressure cleaning, soft washing selectively targets and kills the spores from any exterior surface that is infested with unsightly moss, mould, lichen and algae. 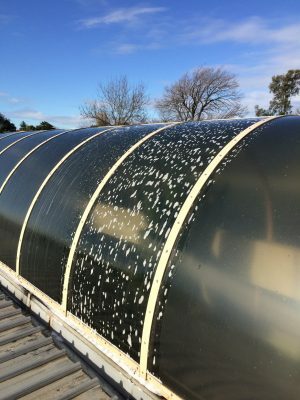 Once ecosoftwash.com.au treat the surface (e.g roof cleaning) it immediately starts to work by killing the spores of any organic growth present like moss, mould, lichen or algae. 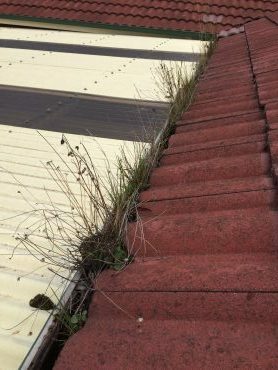 Mother nature then takes over using the wind and rain to gently remove and flush the dead biological growth without damaging the exterior surface. 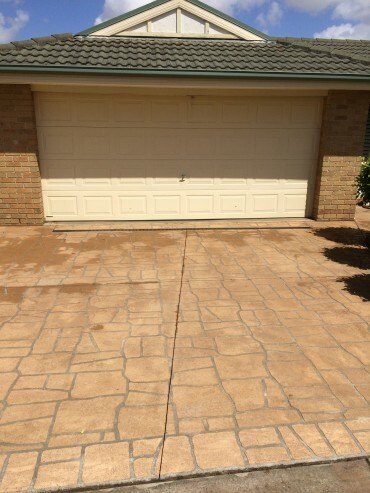 When an exterior surface has been soft washed, it will continue to self clean for 12 months and beyond keeping your home or workplace looking good. 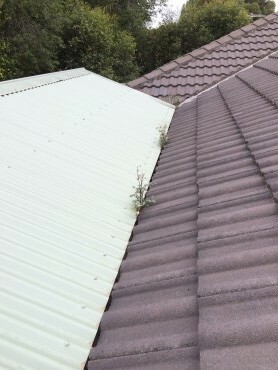 Organic growth like spotty lichen patches and fungus growth on metal roofs erodes the protective paint surface exposing the bare roof sheets to the weather causing corrosion and premature life-span. 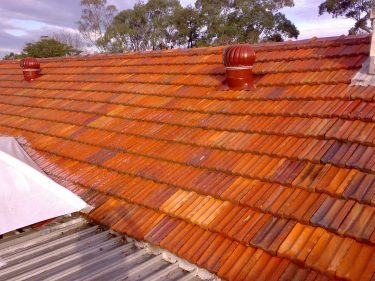 On tiled roofs organic growth damages mortar joints, colour coatings and creates tile movement causing potential water damage. 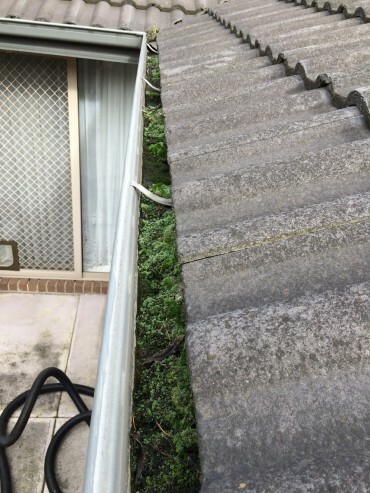 Green slippery moss present on exterior surfaces like driveways, paths and timber steps/decks makes for a dangerous environment and a major cause of accidents around your home or workplace. 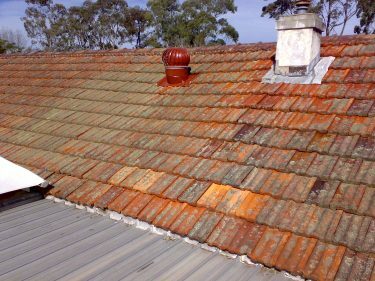 Call ecosoftwash.com.au today for a slip resistant treatment that suits your needs. 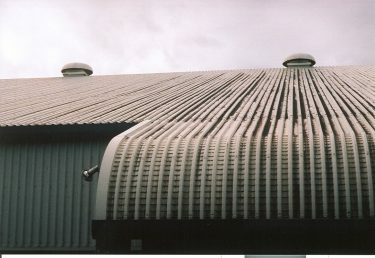 Soft washing is ideal for roof cleaning, pergola roof cleaning, skylights, driveways, shade sails, canvas awnings, perspex canopies, marquees, commercial umbrellas, paving, carparks, exterior walls, gravestones, brick walls, fencing, outdoor furniture, entertainment areas, tennis courts, pool surrounds, public statues and memorials, in fact ANY exterior surface. 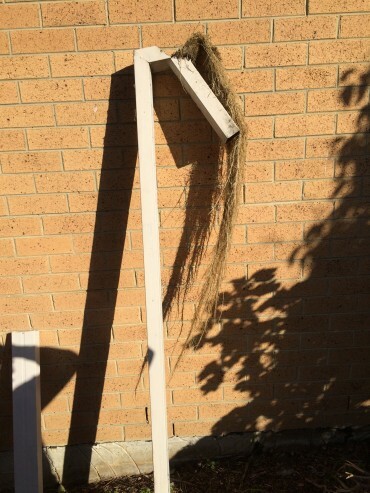 The high reach dusting systems major benefit is that it operates from the safety of the ground making it a cost effective and safe method for the home, shop, school or workplace. 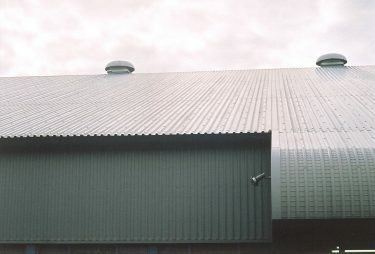 No lifting equipment or scaffolding required saving you money. 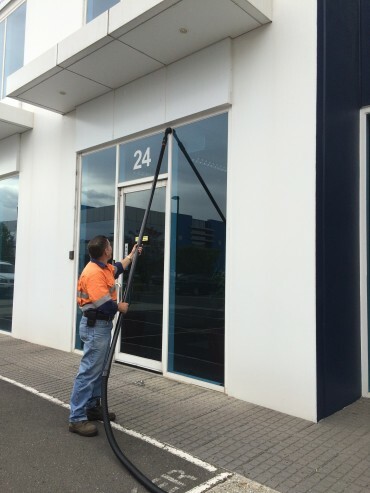 Our ultra quiet vacuums together with carbon fibre poles and unique cleaning heads easily and safely remove all cobwebs, spiders, dust and debris. 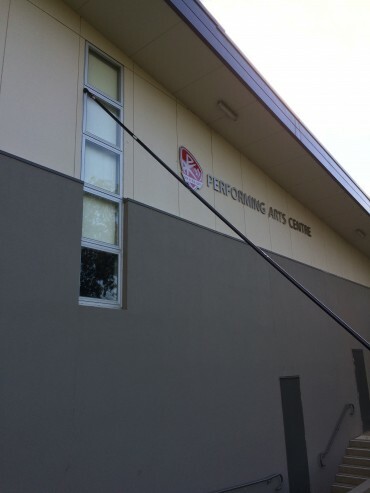 Able to access heights up to 12 metres, any internal or external walls, windows, ceilings, lights, fans, heating ducts and much more can now be cleaned safely at your home, shop, school or workplace. 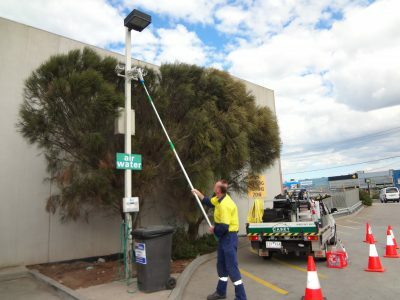 Melbourne’s only CCTV camera cleaning system that cleans from the safety of the ground saving you money. 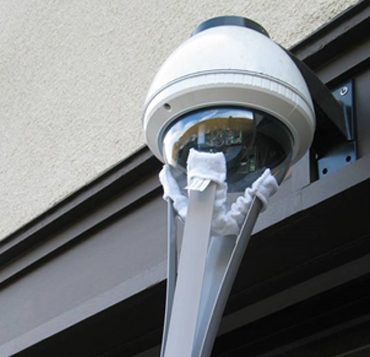 Casey Gutter Cleaning’s CCTV cleaning service caters for all indoor and outdoor dome housings including static and bullet cameras. 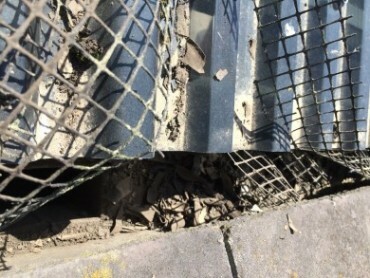 Cleaning from the safety of the ground reduces the OH&S risks while eliminating expensive lifting equipment costs normally associated with CCTV camera cleaning. 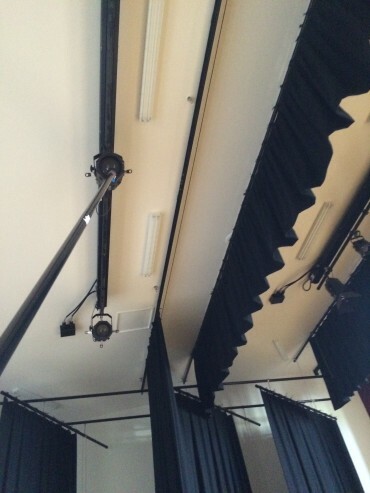 Our anti-static, scratch and streak free cleaning system is highly effective in providing optimised performance of all CCTV cameras exposed to low light, low sun angles, rain, polluted areas, smoke, dust and other contaminates that can impede the cameras view. 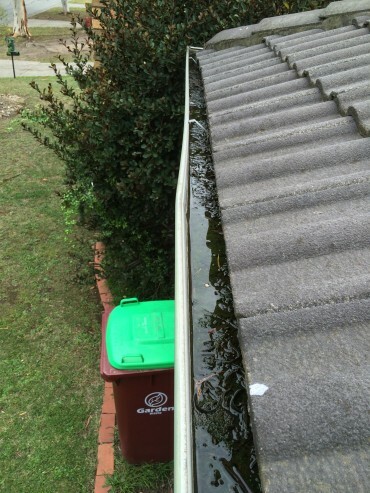 Thank you Richard for helping us cleaning the gutter. 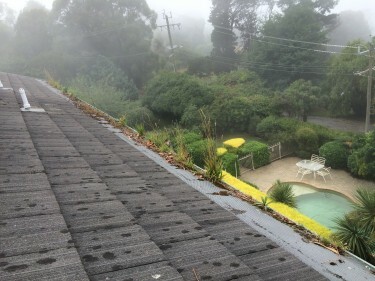 Richard is professional and very friendly.We are so happy with the outcome of cleaning, and would highly recommend Richard for gutter cleaning. 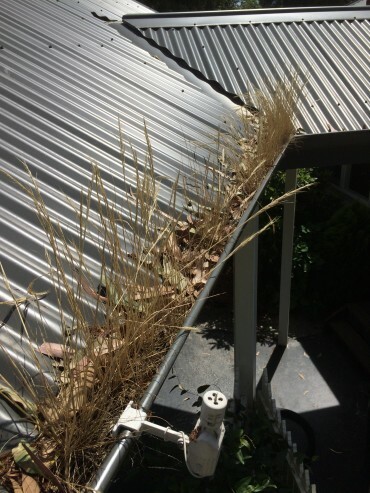 I was very happy with Richard’s friendly and efficient service and would recommend Casey Gutter Cleaning to anyone needing their gutters and downpipes cleaning. Its a great service. Richard was friendly and professional in his work. 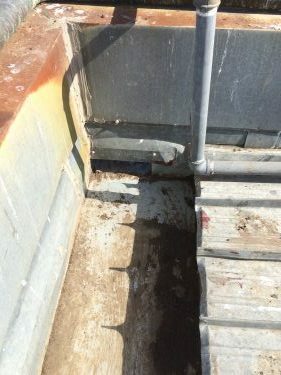 I would highly recommend Casey Gutter Cleaning to anyone wondering who to call for this important job. 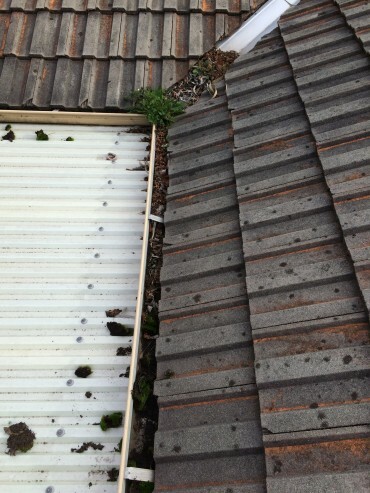 I found Richard to be very professional, committed to a thorough job and extremely punctual. 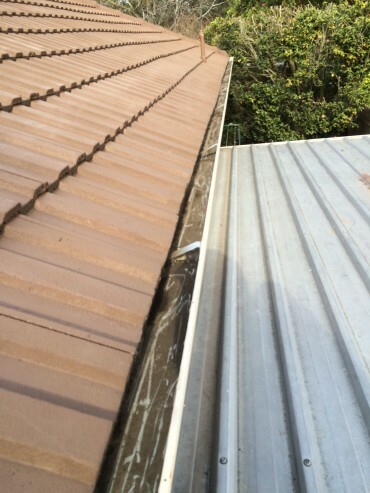 He explained in detail the process and when completed emailed before and after photos of my guttering. My homes surrounds were left clean and tidy which I appreciated. Fantastic job. Thanks again. 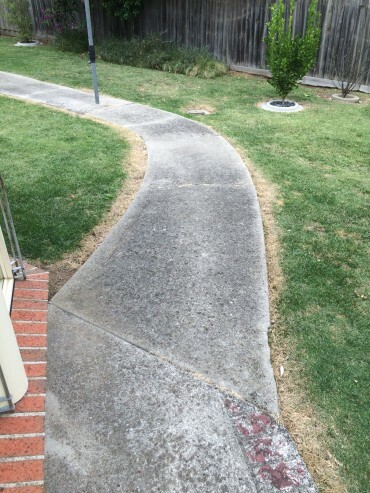 I would highly recommend Richard from Casey Gutter Cleaning not only for the great work he has done, but also for being such a great guy to deal with. 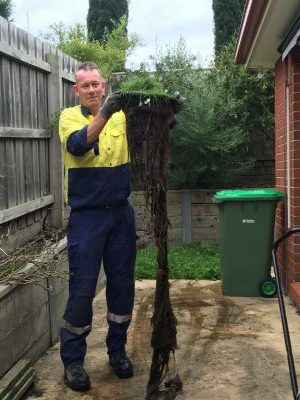 From the moment I rang to organise a quote, changing the days because of expected rain, through to the job being done today – Richard has shown he is a reliable and honest person. 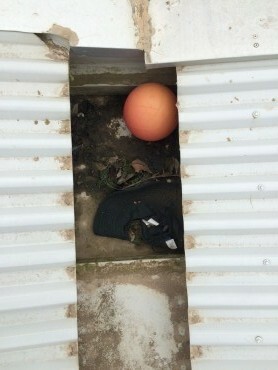 Also I greatly appreciated that he highlighted to me a problem with my blocked drains! 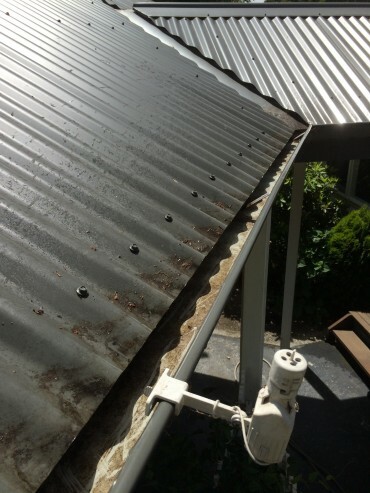 Thanks Richard – glad to know I have someone reliable I can call on for my annual gutter clean. 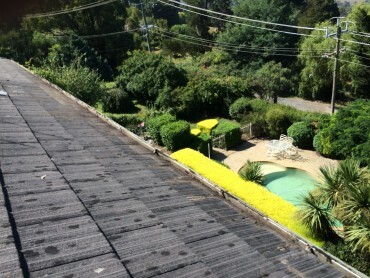 Richard did a great job cleaning the gutters, but I was also very pleased with how clean he left the areas concerned. 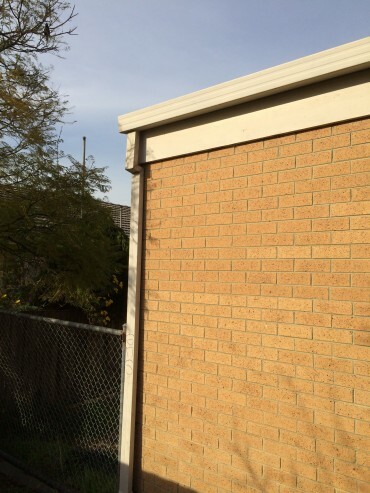 Would recommend Casey Gutter Cleaning to all and will definitely use them again. Great service, great bloke. Easy to deal with. Very satisfied with the outcome. 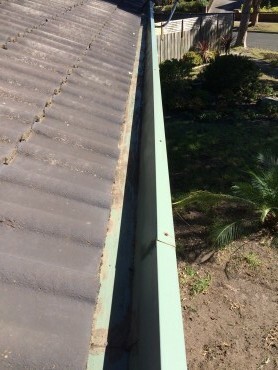 Casey Gutter Cleaning arrived promptly and cleaned our blocked guttering leaving no mess around the house. The whole experience was a pleasant one and I will call them again when requiring their services. 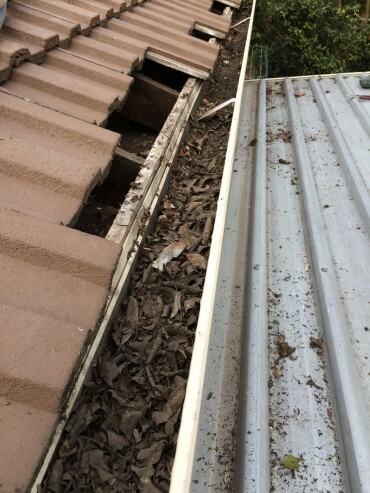 Richard was very professional and helpful, he not only cleaned up our blocked gutter but also pointed out the potential problem with the sewer. 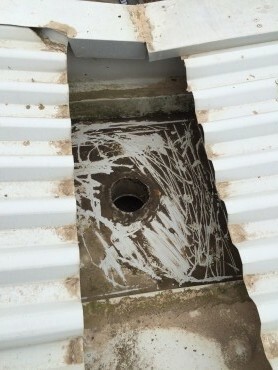 We are very happy and will definitely go to Casey gutter cleaning next time. 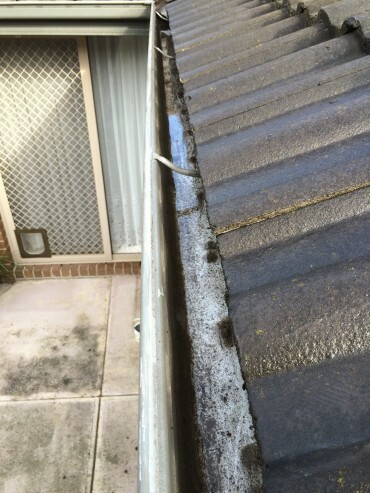 Just a quick note to say how happy we are now are gutters have been cleaned. 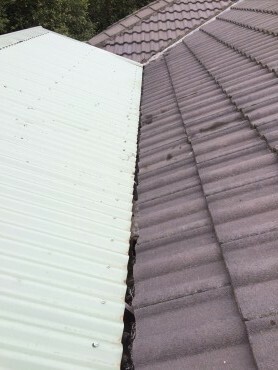 I would recommend to anyone to use Casey Gutter Cleaning.